These WordPress websites are designed to meet the needs of builders & architects with a robust, easy-to-update project portfolio. 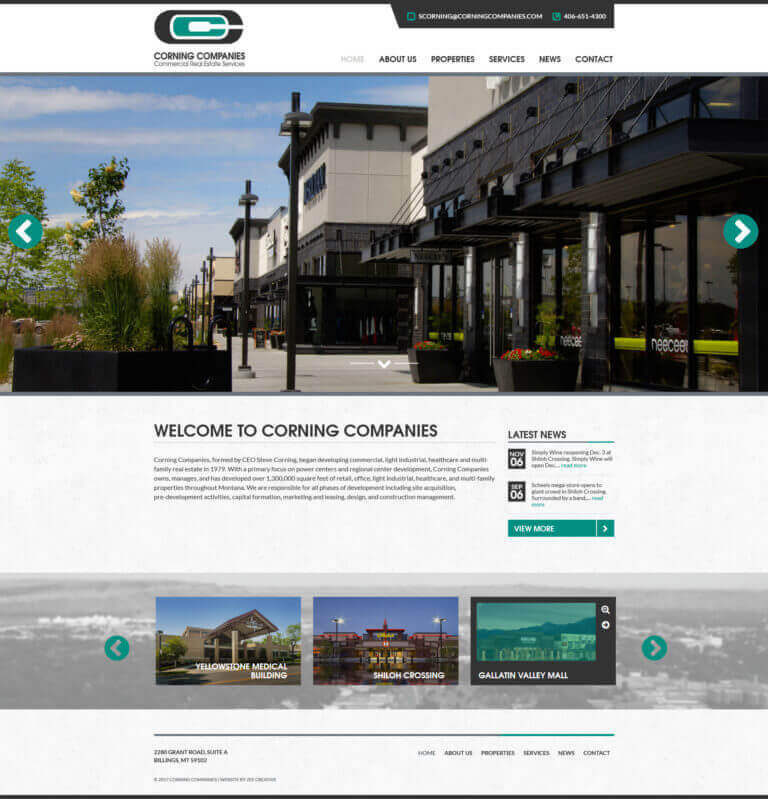 If you’re involved in the construction industry as a contractor, builder, or architect, your website is a great opportunity to showcase your past projects. These custom website solutions include a robust portfolio implementation with custom fields to include the information that matters to your potential clients, and our design team will create a design that matches your business’s brand – traditional, modern, rustic, or anything in between. Plus, our websites are built with WordPress, so you’ll have access to a CMS which allows you to update your standard pages & portfolio without any coding knowledge. 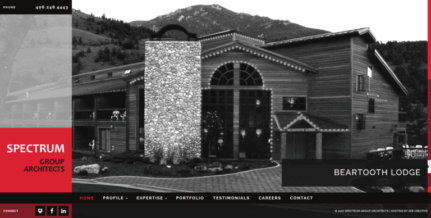 Project Portfolio: Custom project portfolio design with detail view. Fields for featured images, location map, description, brochure, demographics, tenants, leasing contract and photo gallery. 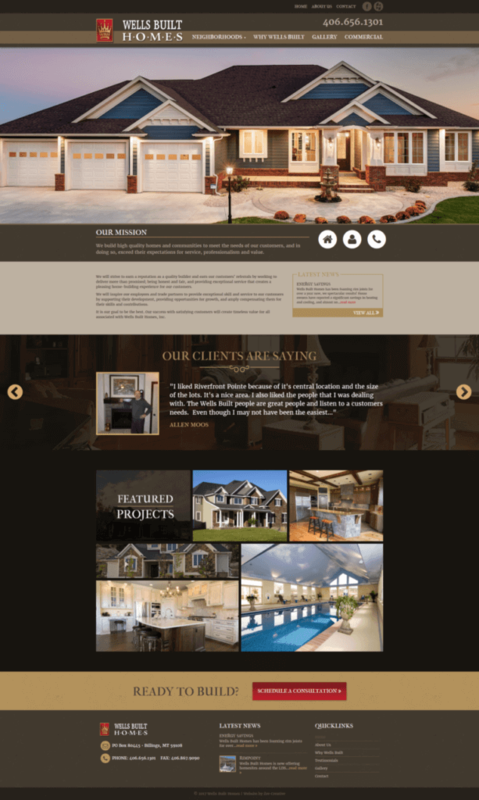 Featured Projects: Select and display featured projects on your home page. Latest News: Display your latest news or blog posts on your home page. Editable Image Rotator: Update your header rotator with new images and/or text anytime.